Mental health resources for jail inmates in Columbia County are still in transition after a year of scrutiny into treatment of mentally ill inmates. 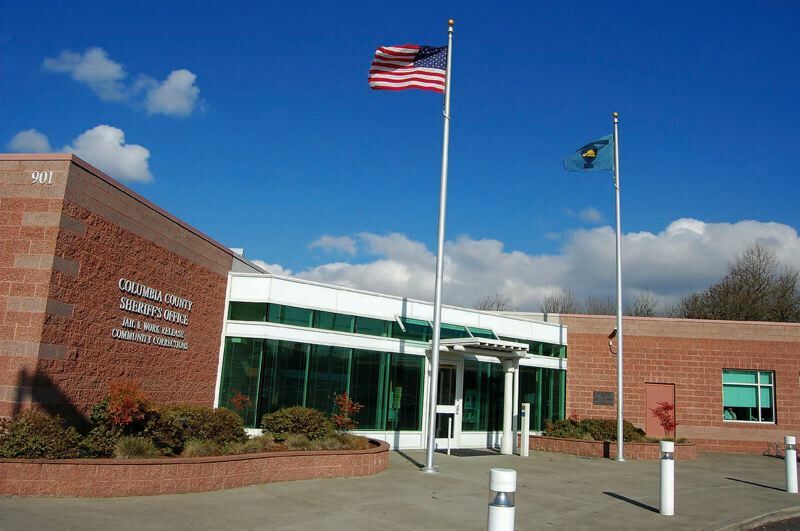 Greater Oregon Behavioral Health Inc. currently funds a mental health clinician in the Columbia County Jail, but that position isn't currently filled, according to Captain Tony Weaver, jail commander. The clinician spent most of their time meeting with inmates. If an incident "looked like it was going to lead to a use of force, we would grab the CCMH clinician, kind of that last hope" to deescalate the situation, Weaver said. Even if the position is soon filled, it won't be for long. Funding will run out in just a few months, according to Julia Jackson, director of Columbia Community Mental Health. In place of those services, Jackson and Department of Community Justice Director Janet Evans have discussed hosting four therapy groups in the jails, as well as providing services for individuals who are preparing for release or who have recently been released. The groups proposed would address relapse prevention principles, anger management and emotion regulation skills. No proposals will be set in stone until the next Local Public Safety Coordinating Council meeting. LPSCC meets bimonthly and was established with the intent to review public safety concerns. Mental health resources and practices in the jail came under scrutiny over the past year following the former Sheriff's Office administration's use of a canine to effectuate the cell extraction of an inmate who had known mental illness. In response to the extraction, Disability Rights Oregon in November issued a report, "You're gonna get bitten," calling for a ban on the use of canines in jail. The report also highlighted some of the problems of dealing with mental illness in a jail setting. "While people with mental illness disproportionally represent jail inmates (raising questions of criminalization of mental illness), jails themselves are often ill equipped to respond to inmates whose behaviors relate to their disability requiring treatment rather than punishment," Emily Cooper, DRO's legal director, states in the report. In March, GOHBI facilitated a Sequential Intercept Mapping, or SIM, training, which brought together first responders and other groups in Columbia County. "All types of entities came together and identified the crisis touch points that we have at each step of the system when an individual is in crisis," Jackson said at a CCMH board meeting April 2. "We came together and identified what projects we'd like to propose as next steps for the county," including a mental health shelter for males, a mental health response team, which would send out a clinician with law enforcement dispatch, and jail community reentry programs. "The plan is that at the next LPSCC meeting, we're going to bring those project proposals to the team, and [pick] which ones we're going to focus on going forward," Jackson said.